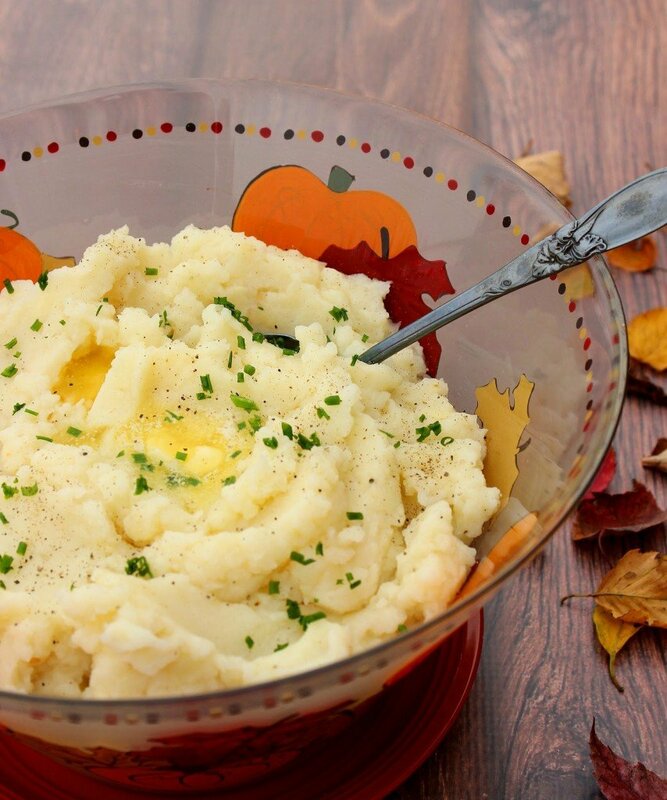 The ultimate comfort food is kicked up a notch or two with these Celery Root Mashed Potatoes. The flavor of potato and celery root compliment each other amazingly well. The depth of flavor that the celery root adds is almost undetectable and at the same time is very noticeable. The first time I had celery root mashed potatoes was about ten years ago when a group my girlfriends took me to a local Williams-Sonoma store for my 45th birthday. The store was having a holiday cooking class and somehow my girlfriends knew this would be right up my alley. LOL. Go figure! One of the recipes that WS had demonstrated that fateful day was for a mashed potato with celery root, and it’s been on my mind ever since. The thing that stuck in my head about the dish was the way the mashed potatoes tasted just the same as my favorite mashed potatoes tasted…only a whole lot better, thanks to the complimentary taste of the celery root. Why in the world it took me 10 years to make Celery Root Mashed Potatoes in my own home kitchen baffles me. 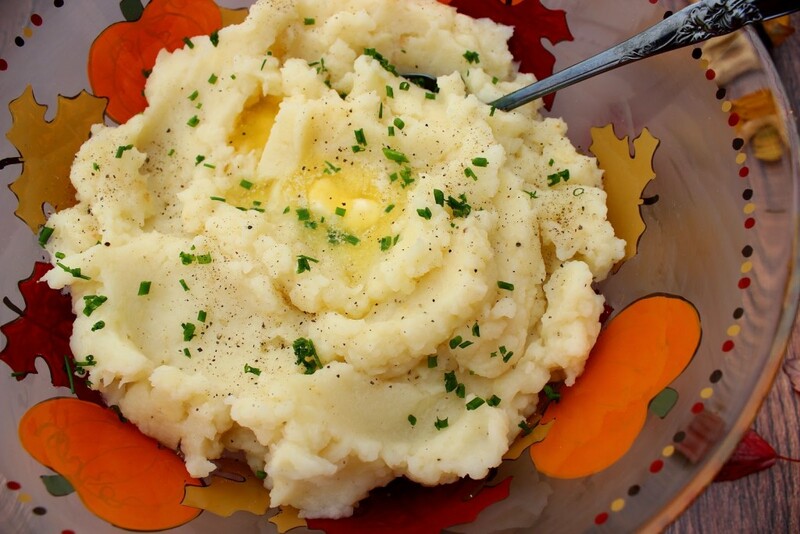 But, now that I’ve gone back to recreate the taste that’s haunted my memory, you can bet that this is now my go-to mashed potato recipe and it’s a new tradition that I hope will be passed down from generation to generation in my family…and hopefully yours. If you’re nervous about using this gnarly looking root vegetable (also called celeriac or knob celery) for the first time like I was…don’t be. Its flavor is mild and mellow with the texture of a potato and the taste of stalk celery only not as overbearing and pungent. And, as a bonus, there are no strings attached (celery strings that is). -Place the potatoes and celery root in a large stockpot. Cover with cold water and season with salt. -Bring the contents to a boil and reduce to a simmer. Simmer uncovered for 20-25 minutes until the potatoes are fork tender. -Drain the water from the potatoes. -Add black pepper, warm milk, and butter. -Mash to your desired consistency. -Serve warm with additional butter and minced chives as garnish. 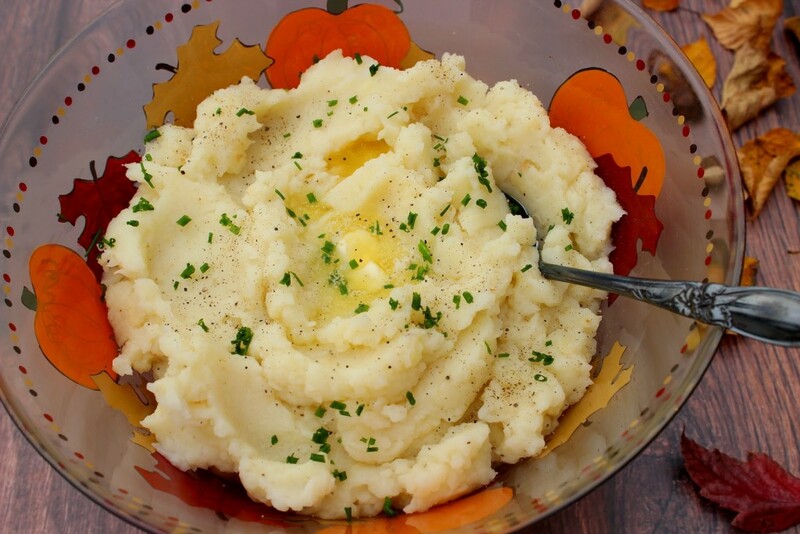 Should you have any questions regarding this recipe for Celery Root Mashed Potatoes, or anything else you see on my site please don’t hesitate to contact me directly or leave me a comment in the comment section below. If there is ever anything I can paint for you, please don’t hesitate to contact me or visit my shop. 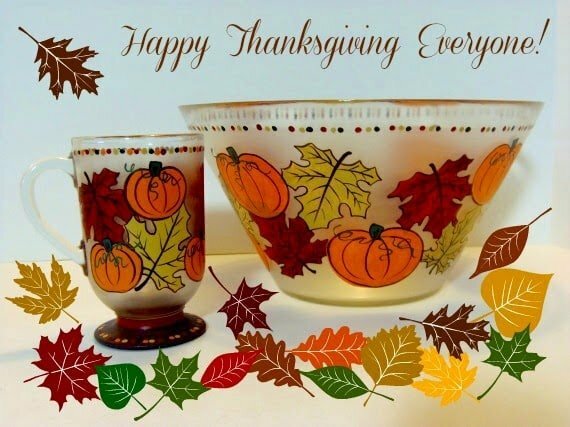 Until we eat again I hope you have a delicious day! I love clever birthday presents like that. 🙂 And interesting dish! I never knew what celery root was good for until now! I love celery root and I hate how under appreciated it can be. I bet this taste delicious! Okay I'll admit before this I had no idea what celery root was. I looked it up and I am thinking it is definitely something I want to try! These potatoes look delicious! WOW – last weekend we ate at a restaurant that served something very similar to this recipe…and it was amazing! Can't wait to try it at home! This is something new to me, but wow, it looks delicious! I've been wanting to try celery root forever and still haven't made it yet! You've inspired me to pick some up and get going with it! Celery root really is the funniest looking vegetable, but I do love a good celery root and potato mash like this one! I haven't seen celeriac in a long time, but I've done this once or twice, several years ago. Now you make me want to look for it again! So good! This looks so amazing, can't wait to try! What a fun outing you had at WS! So glad you learned about celery root in mashed potatoes so that you could introduce them to me. 🙂 Thanks! I have mad-love for celery root, always have…I love its taste! I would eat that whole bowl. I love starting new traditions with new ways to make a classic! This looks yummy! Great way to change up traditional Thanksgiving side! Celery root is definitely one of those things I'm always overlooking, love that you found a delicious way to use them! I'd never think to put celery in here. Leave it to Williams Sonoma to come up with something like that! These look perfect for the holidays. can't wait to give them a whirl! ooo a Holiday cooking class at WS would be amazing! 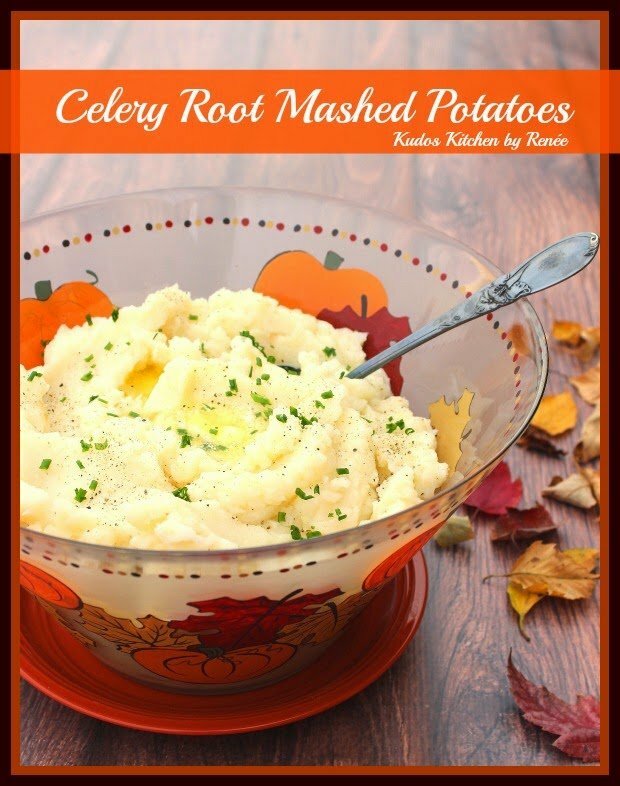 I can't wait to add celery root to my mashed potatoes next time I make them! I've been craving mashed potatoes like crazy lately and I completely forgot about adding celery root to them. I made them like this last winter and they were so good! Love the addition of celery root!